Chris Hohlstein ’14 hits a walk off home run to push past Cushing in the 8th. (Photos by Beth O'Connor, Sports Information Director). 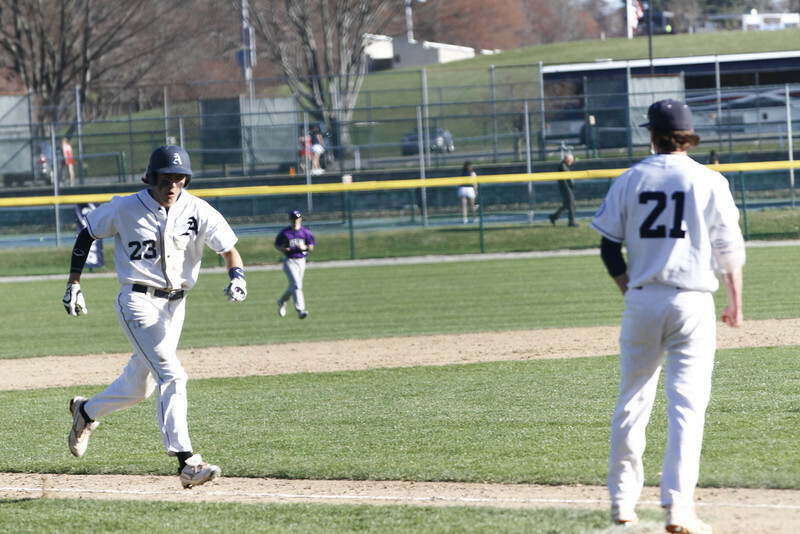 Chris Hohlstein ’14 crushes the ball for a walk off homer to beat Cushing.